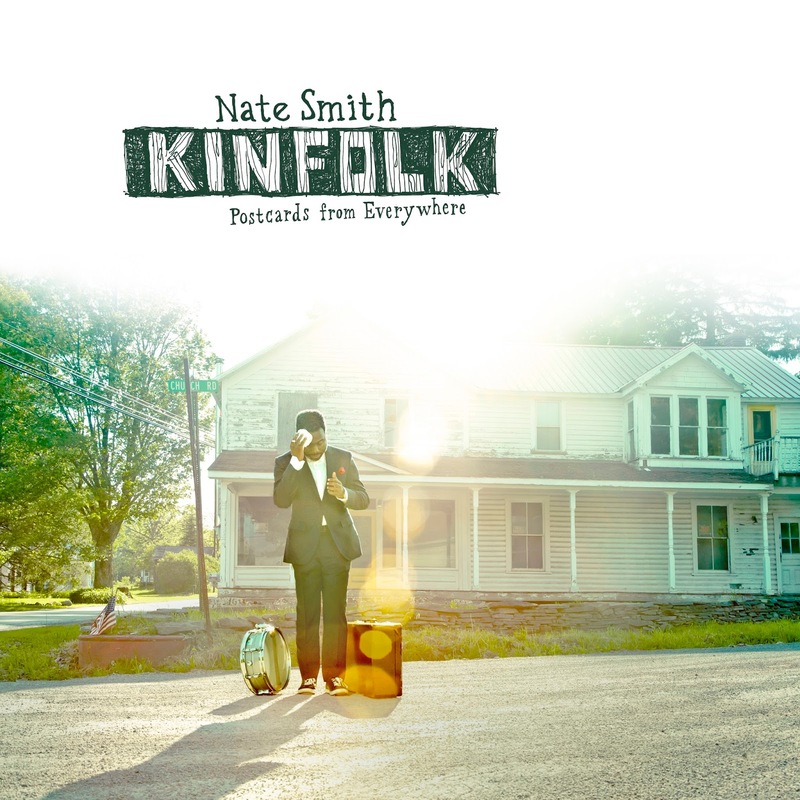 The beauty of 'Kinfolk' very much lies within its deeply personal nature. An album dedicated to his father with family appearing on interludes throughout the album, drummer Nate Smith's fully-realised passion project is brought to life with the help of an excellent array of album guests: long-time friend and collaborator, Kris Bowers, appears on keys throughout the album, Gretchen Parlato delivers as always on 'Pages' and vocalist Amma What sounds luxurious on her two vocal contributions, 'Disenchantment: The Weight' and 'Morning and Allison'. 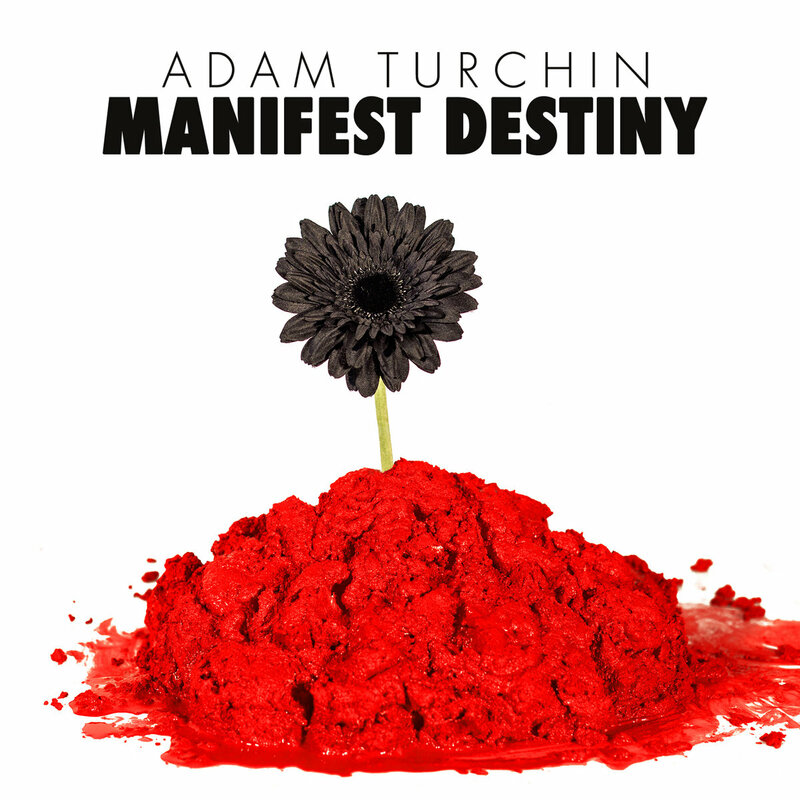 An incredible album which appears to garner much-deserved acclaim as the days pass and a clear standout of the year. With a handful of releases already under his belt, the pianist and son of Brazilian musical legend Baden Powell de Aquino has proved to be an invaluable asset in his debut release for Far Out. 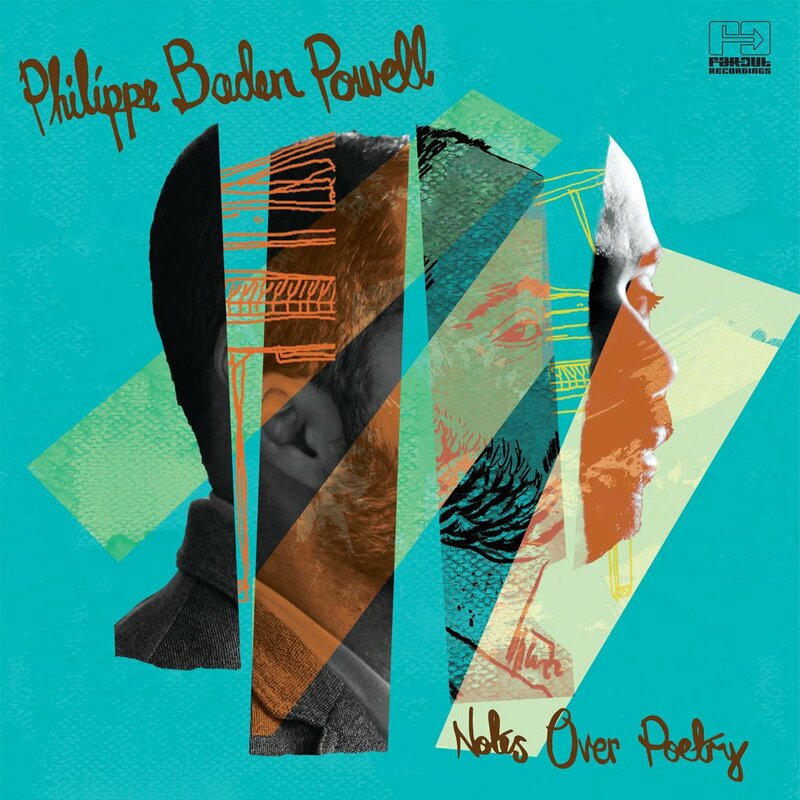 'Notes Over Poetry' is a piece of work that thrives on collaboration and effortlessly weaves between different styles, taking elements of more traditional and classic stylings of jazz and comfortably incorporating tinges of samba and contemporary soul. 'Notes Over Poetry' stands tall amongst one of the best albums you can hope to own in 2017, but also as potentially one of the best releases to house the logo of 'Far Out Recordings'! 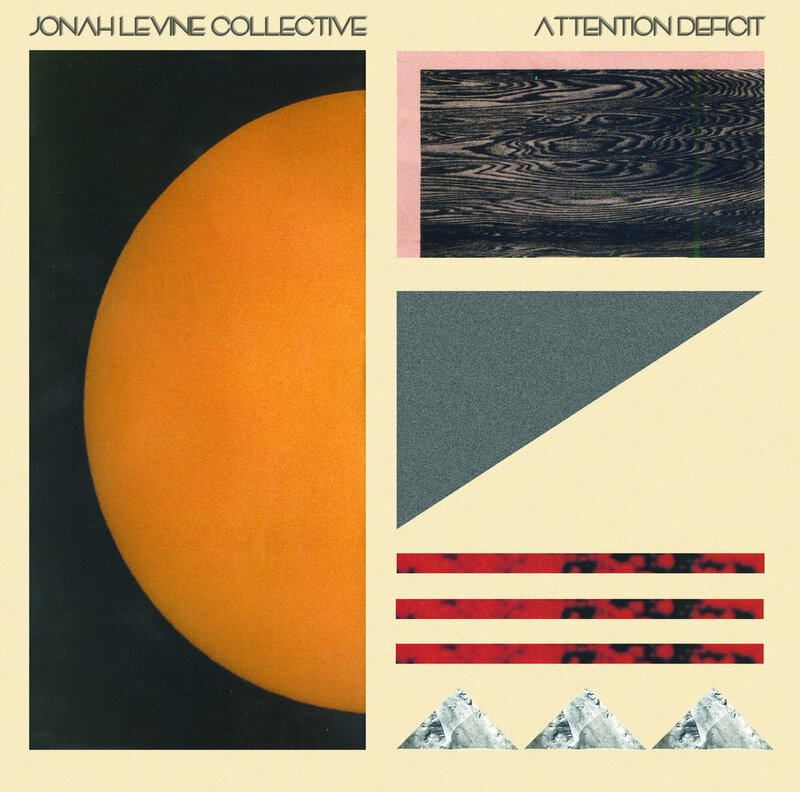 Trombonist Jonah Levine’s debut album served as another terrific proponent for the recent West Coast jazz revival, highlighted by the releases from Terrace Martin and Kamasi Washington. Released through Alpha Pup Records’ jazz imprint, World Galaxy, also places Levine in the excellent company of Josef Leimberg and Ronald Bruner Jr which is simply a perfect fit. ‘Attention Deficit’ is an exquisite contemporary jazz release and one that still finds ways to surprise you with small touches of electronic and hip-hop that really give the project an inimitable quality. Album closer, a genius remaking of Kendrick Lamar’s ‘For Free?’ from his seminal ‘To Pimp A Butterfly’ takes the two minute interlude and creates a five minute masterpiece. 'Manifest Destiny' is a beautifully thought out and constructed concept album debut from saxophonist and producer, Adam Turchin. The music weaves confidently between genres while presenting something wholly original: it's part R&B, it's part jazz, it's part hip-hop but it's all effortlessly brought together by lush and at times dreamy soundscapes and production making it an essential listening experience. A true highlight for 2017 and for Ropeadope Records whose catalogue increases in excellence as the years pass. 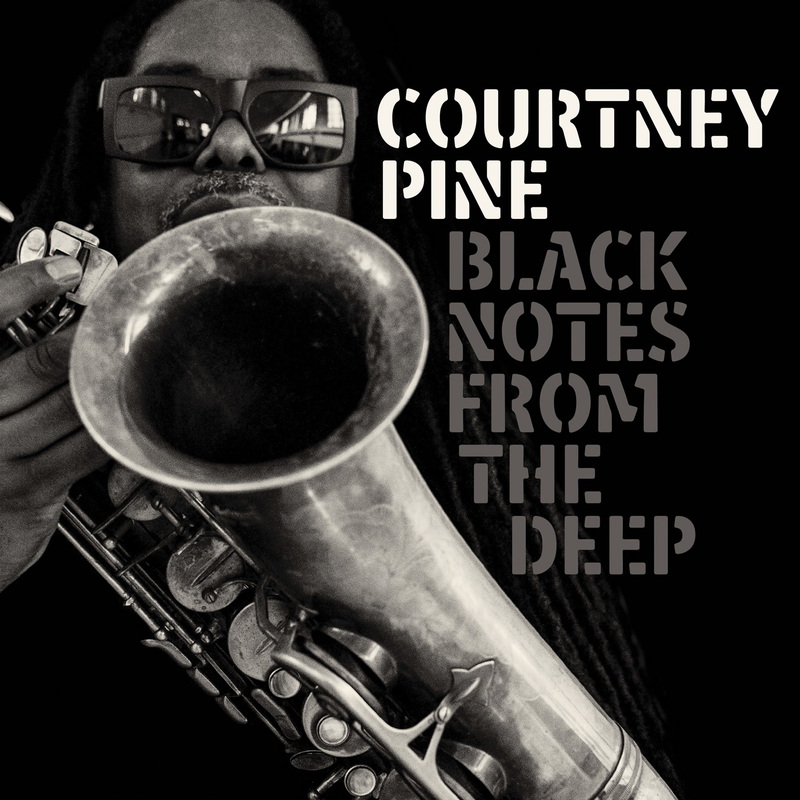 Courtney Pine scored big with the release of his 19th album, ‘Black Notes From The Deep’, released through the match-made-in-heaven pairing with Freestyle Records! 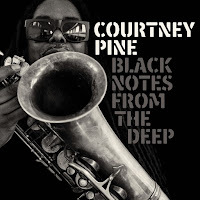 Incredibly, this album offers saxophonist Pine another match-made-in-heaven pairing by also seeing him collaborate with UK vocalist, Omar, who appears on four of the album’s ten tracks marking this a momentous release from no less than two icons of UK’s soul and jazz worlds. The music here is fantastic with the awesome uptempo numbers paired beautifully alongside the lush ballads but it’s the cover of Herbie Hancock’s ‘Butterfly’ that’s the big winner here. 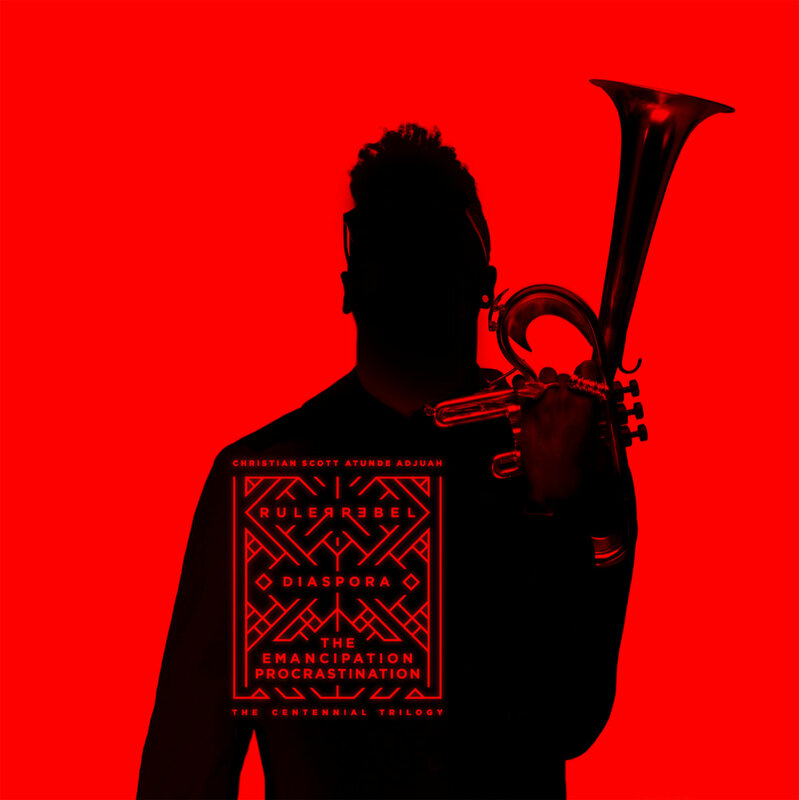 After having appeared on two of the Christian Scott's Centennial Trilogy releases, the partnership was subsequently extended to Sarah Elizabeth Charles's 'Free of Form' being the first release on Scott's Stretch Music record label. Produced with Scott, who appears on four of the tracks, Charles soars over moody and intricate soundscapes with highlights 'Free of Form', 'Change to Come' and an out-of-the box cover of The Cranberries' 'Zombie'. What a year for Christian Scott! 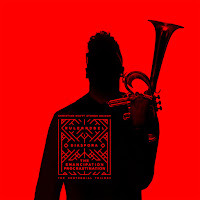 Along with the aforementioned project by Sarah Elizabeth Charles, trumpeter Scott released three albums in 2017 as part of his Centennial Trilogy project: 'Ruler Rebel', 'Diaspora' and 'The Emancipation Procrastination'. Three staggering pieces of work all worthy of inclusion as individual pieces in any respectable end-of-year list, so instead of picking just one, let's just go with all three! 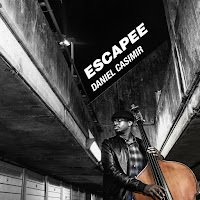 Bassist Daniel Casimir who is garnering a long list of collaborations already unveiled his debut EP with jazzre:freshed earlier this year. 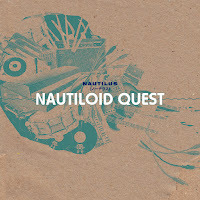 Originally released as digital-only, it has since seen its release on CD now as well due to high demand. ‘Escapee’ is an excellent and engaging introduction to Casimir’s boundless talent which is expertly aided by drummer Moses Boyd and Tess Hirst who provides vocals for the three of the tracks. 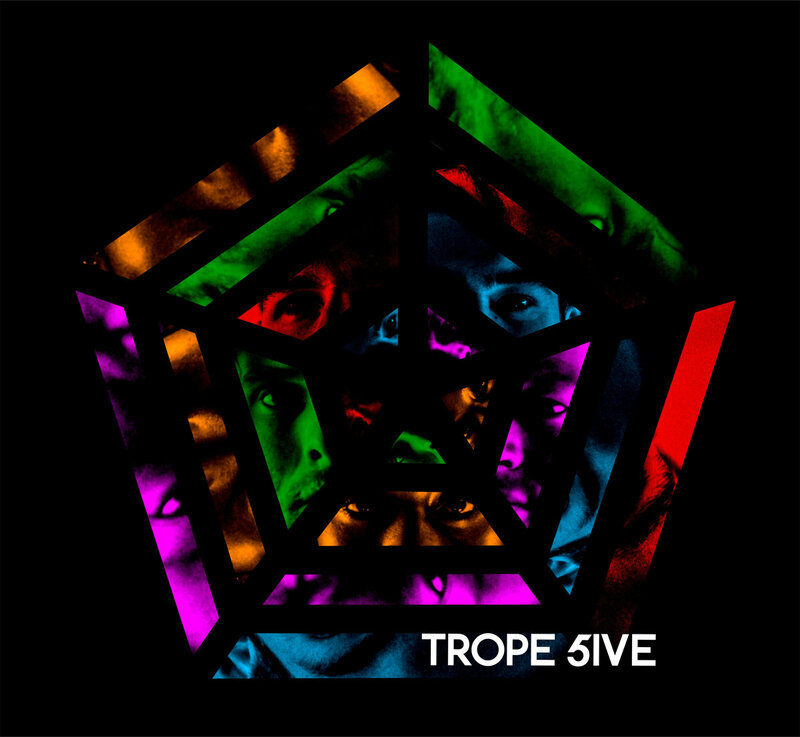 Another big winner for jazzre:refreshed in 2017 was the continuation of their ‘5ive’ series, this time with Trope at the helm. Following in the vein of previous contributors, saxophonist Nubya Garcia and drummer Richard Spaven, ‘Trope’s 5ive’ showcases a young UK band with an immense amount of talent. 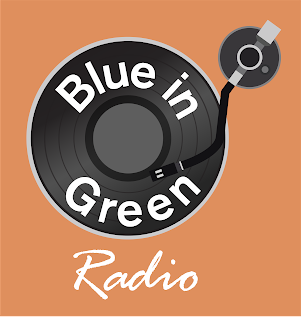 Effortlessly – and brilliantly – fusing different styles and sounds into their music we wait with excitement to hear what’s going to be next from this creative and dynamic act. This staggering debut full-length effort from Polish jazz septet, EABS, really solidify the band as exciting and dynamic players in an already thriving jazz scene. 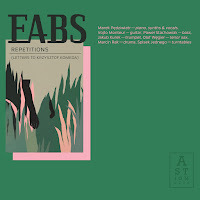 Anything that could be said about how good EABS, and ‘Repetitions’, actually are would be an understatement: the album is a fascinating and charismatic piece of work brought to life through a concoction of styles which birth, what the band themselves describe as, a "personal interpretation" of contemporary jazz. 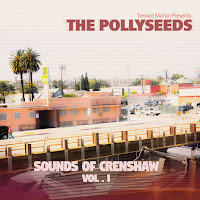 For The Pollyseeds, the producer, saxophonist and mult-instrumentalist, Terrace Martin, makes the project a family affair enlisting a dynamic roll call of friends and long-time collaborators including Snarky Puppy drummer, Robert 'Sput' Searight, guitarist Marlon Williams, vocalists Rose Gold and Wyann Vaughn, Robert Glasper and saxophonists Kamasi Washington and Adam Turchin. As expected, highlights are aplenty: the Glasper-assisted cover of Janet Jackson's 'Funny How Time Flies' is fantastic, 'Intentions' featuring rapper Chachi drips with infectious fun and 'Up and Away' simply soars. Bring on Volume 2! Available through Agogo Records, DJ Oonops compiles this collection of previously unreleased tracks by this Japanese jazz trio. 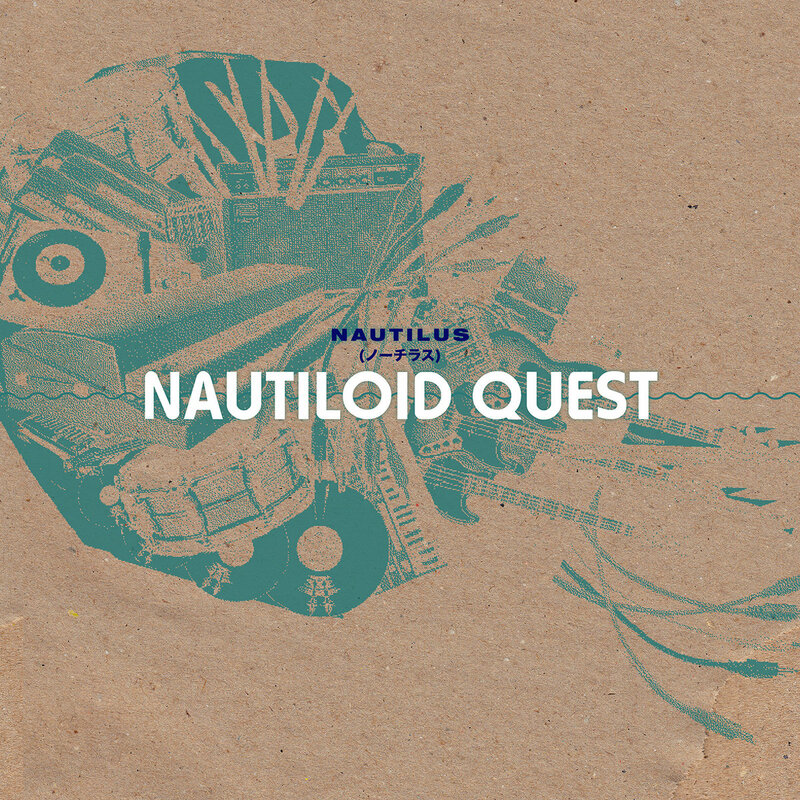 Comprised of Toshiyuki Sasaki on drums, Shigeki Umezawa on bass and Keyboardist Daisuke Takeuchi this excellent collection of songs draws from a myriad of different genres and styles, evidenced alone from the choice of covers employed here: Gil Scott-Heron’s ‘Lady Day & John Coltrane’ (featuring Kei Owada) sounds right at home beside their version of Suzanna Vegas’ ‘Tom’s Diner’ (which features Mizuki Kamata), but it may just be their version of Cyndi Lauper’s ‘Good Enough’ featuring Sara Yoshida that is the real show-stealer here. If you are yet to purchase anything from Ropeadope Records in 2017 then something is very wrong. 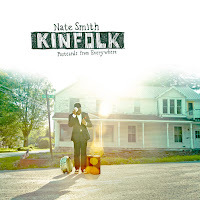 With releases that seem to appear weekly from the label, it was certainly hard to keep up with them all but with relief we get to cite this as an album that didn't slip through our fingers. 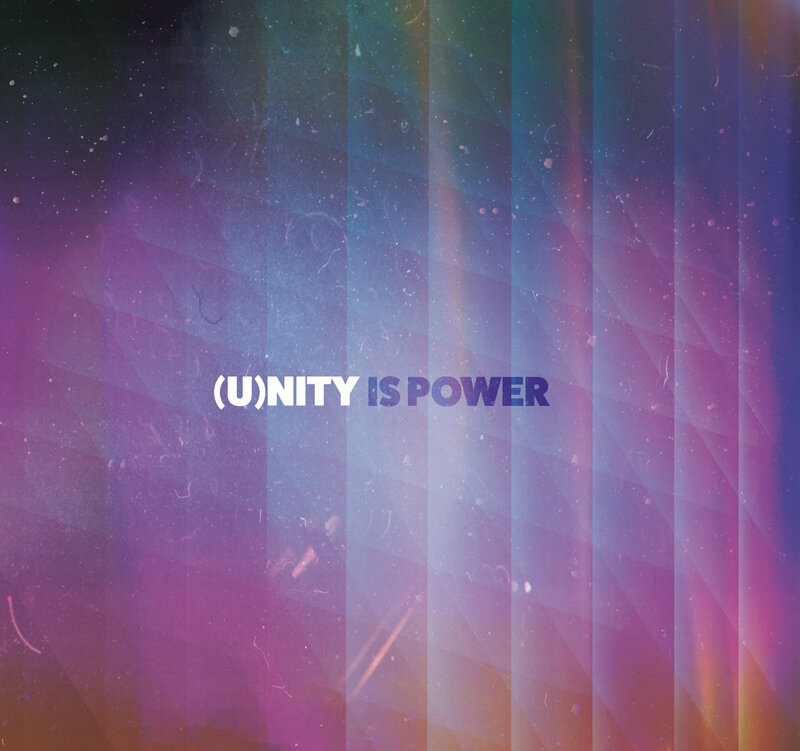 (U)nity are a five-piece who describe themselves less as a band but more of an “ideal”. 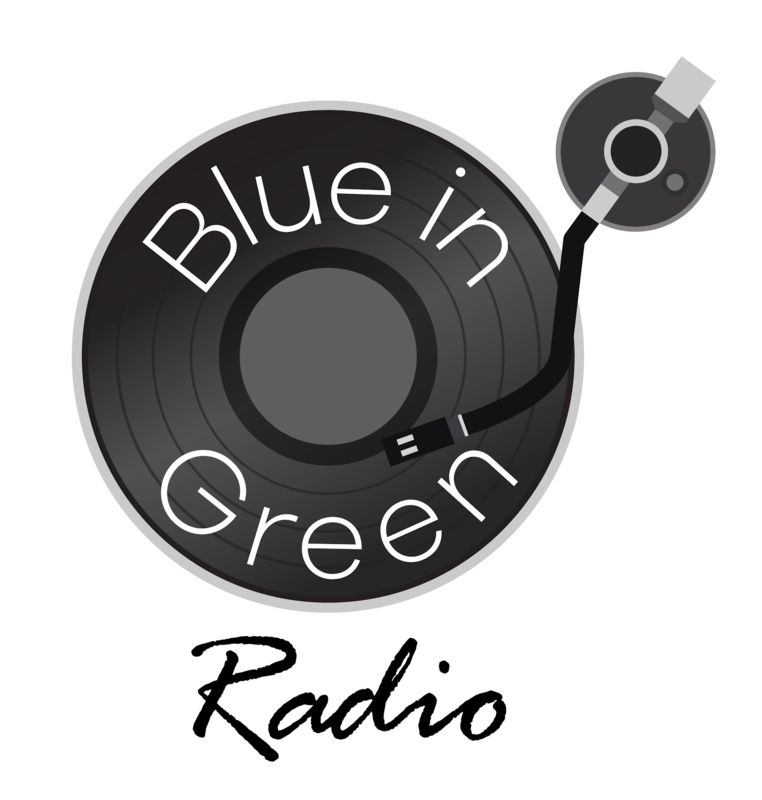 Their music is just as likely to embrace Afro Cuban styles as it is jazz and blues. Aided by a diverse array of guests including Pino Palladino, Pedrito Martinez and Elena Pinderhughes, the project is nothing short of a thrilling ride.